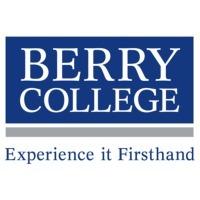 Review: Berry College is an American accredited, private, four-year liberal arts college located in Mount Berry, unincorporated Floyd County, Georgia, north of Rome. It was founded in 1902 by Martha Berry. Location & access map for "Berry College"